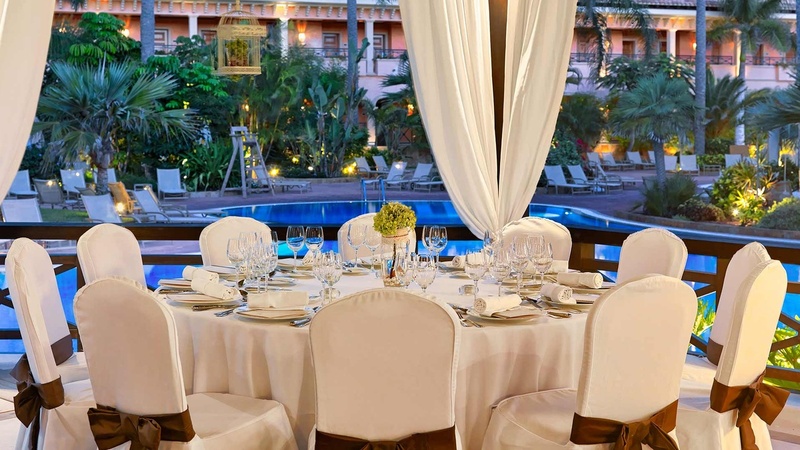 The Gran Hotel Atlantis Bahía Real it is the ideal setting for your wedding celebration, one unique and special day for the bride and groom as guests. A celebration is a special moment shared in good company in a memorable place. 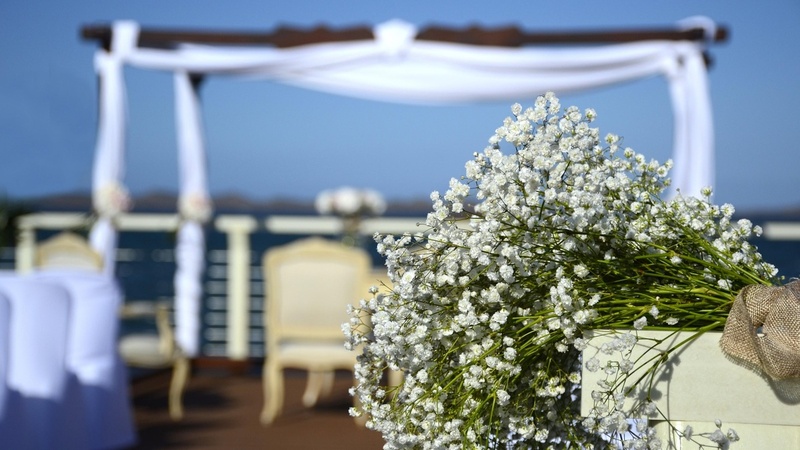 The Gran Hotel Atlantis Bahia Real provides a perfect setting for your wedding reception, celebrating that once-in-a-lifetime special day for both bride and groom and your guests. 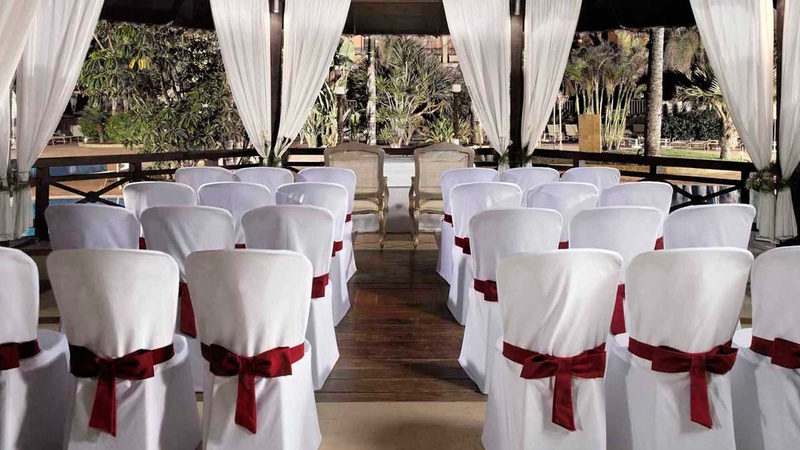 Celebrate intimate weddings and large weddings in spectacular surroundings at the Gran Hotel Atlantis Bahia Real with a choice of beautiful settings such as splendid conference halls or magnificent tropical gardens complete with a beautiful Pergola available for exclusive use. 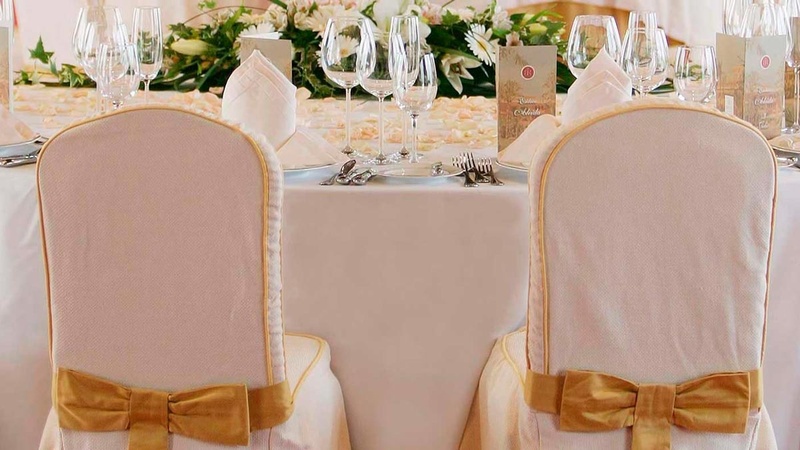 A personal service that takes care of all the small details from start to finish, plus spectacular furnishings and decoration are just some of the keys to creating a magical and unforgettable event. 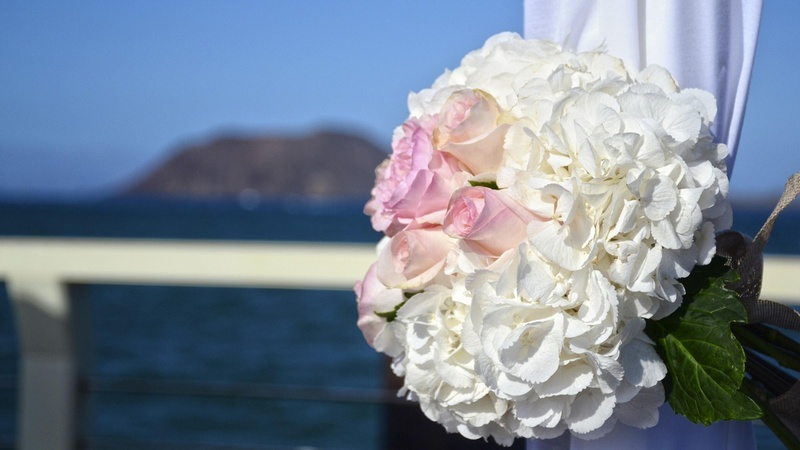 In addition, the Bahia Vital Spa offers an oasis of peace and well-being with special ‘bride and groom’ pampering for before and after the big event. 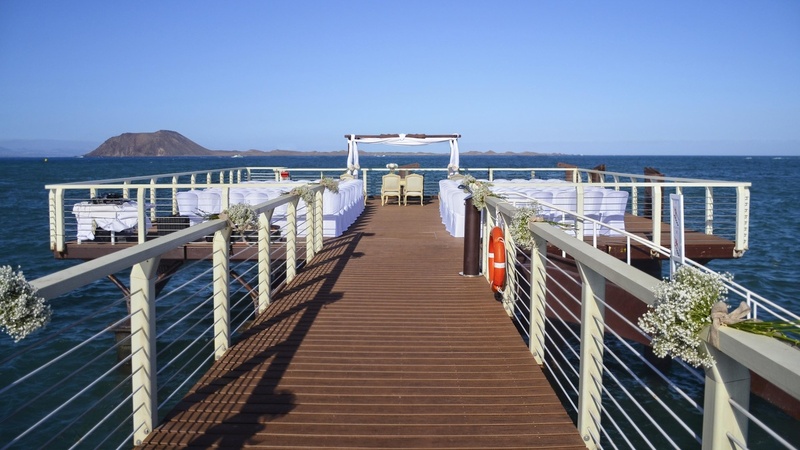 In an atmosphere of perfect tranquillity, the Gran Hotel Atlantis Bahia Real is the ideal choice for those who seek luxurious exclusivity and privacy on their wedding day, while at the same time being able to enjoy the beautiful beaches and spectacular surroundings of Fuerteventura. 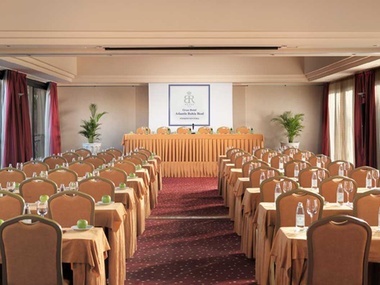 Magnificent conference halls provide the ideal space for individually tailored events, the perfect setting for business meetings, conventions and all types of events. 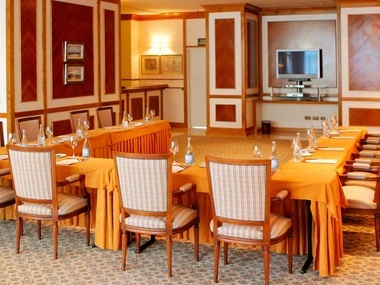 A perfect setting for conferences, meetings or banquets. 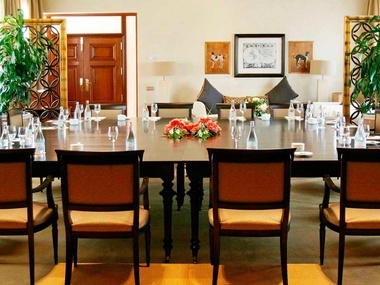 Ideal for face-to-face meetings in a cosy and intimate space. 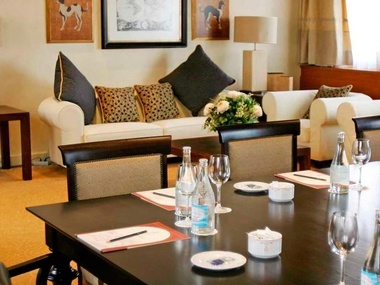 The perfect room to utilise all the latest technology. 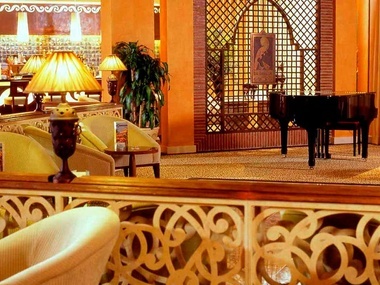 An intimate and cozy corner for use in total exclusivity. 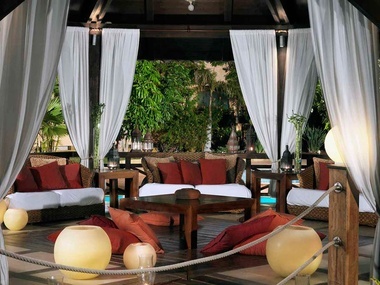 Situated next to the tropical gardens and swimming pools.